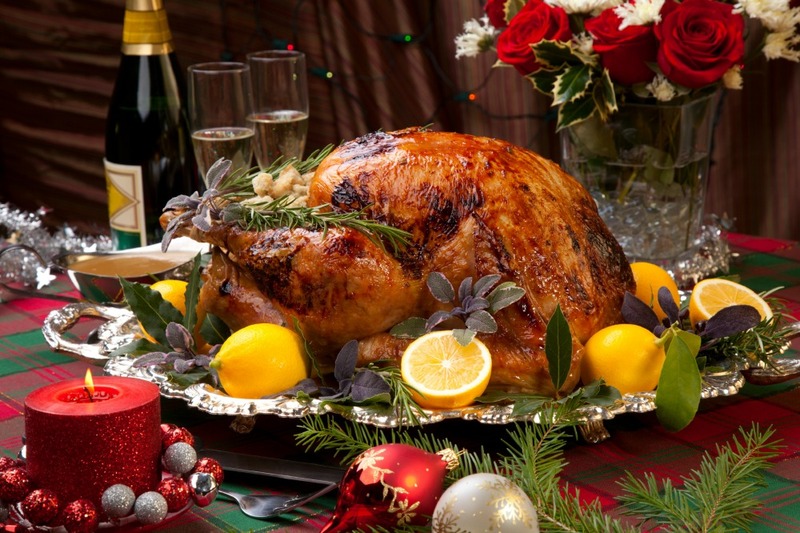 Take extra precautions with turkey fryers (be sure the oil used to fry the turkey is the right temperature and always fry outside, in a well-ventilated area.) Don't use water to extinguish a grease fire -- instead, douse the fire with baking soda. With the Christmas decorations all set up and the excitement of the holidays in the air, it's easy to forget about safety precautions and careful behavior -- but knowing how to stay safe is just as important now as it is during the rest of the year! With the frosty holiday gusts and the exciting adventures to visit friends and family, many safety and home security issues come up that you might not have considered. Follow these top five safety tips for the holidays, from Hometalker and safety expert Elli Bishop of SafeWise.com, to ensure that you are safe and prepared, and can enjoy your happy holidays free of stress and worry! Don't post your travel plans online! 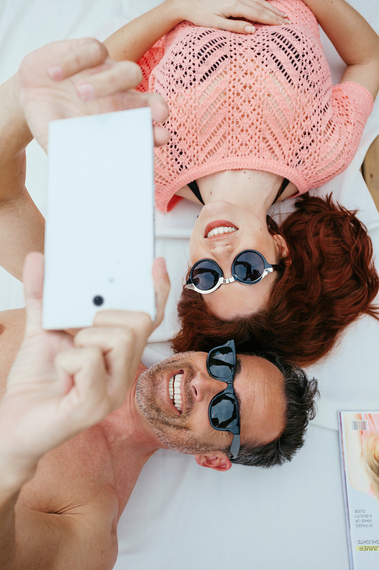 Make sure to keep travel plans off your social media networks. Don't post where you're going, when you are leaving, or when you will be back, because you're basically just making a thief's job easier. Let a trustworthy neighbor know if you're planning to go out of town for the holiday season, so that they can keep an eye on your house. Have the neighbor grab your mail and newspapers while you're away. Don't hide a key outside the house! 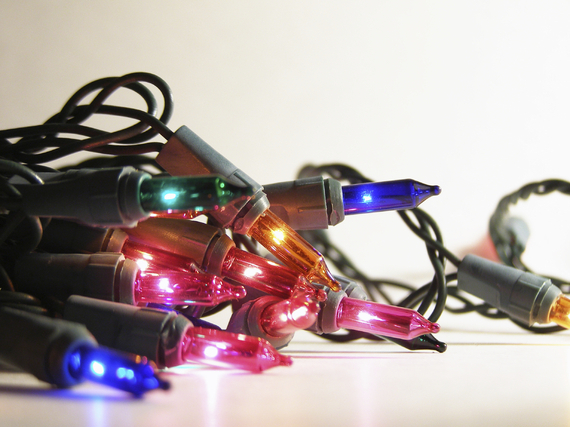 Before you string lights on your house or trees, inspect the strands, to make sure there aren't any frayed cords or cracked bulbs. Also, don't use indoor lights outside and vice versa. Check the tag on the string of lights to be sure. Heating equipment, like furnaces and fireplaces, can cause house fires if mismanaged. Make sure to have a professional inspect your furnace and clean the chimney before you heat your home. Find a professional in your area, by searching in Hometalk's database of professionals with the keywords "Heating and Cooling," or with your zip code. 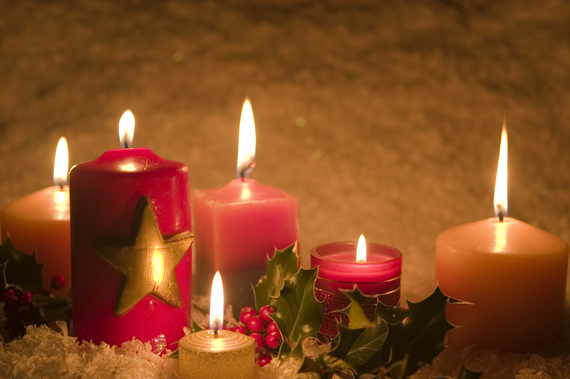 Don't leave candles unattended, and don't put stockings near a heat source (chimney/fireplace). 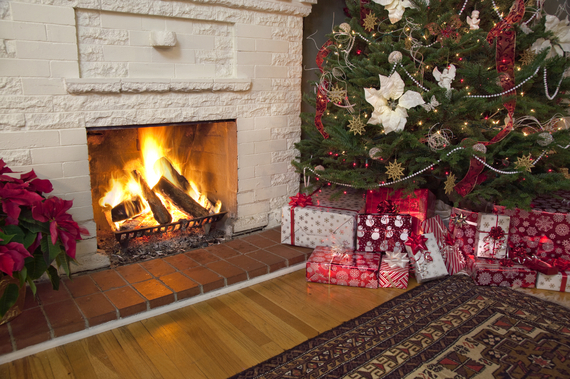 Be sure to install or check smoke alarms, and unplug your Christmas tree during sleeping hours. Want to see how well you learned? Take this quick quiz to test your safety skills! If you have more safety questions for the holidays, don't hesitate to send them to Hometalker and Safewise.com safety expert Elli Bishop, so you can beat the risk before the stress even kicks in.